Our customers’ satisfaction with our products is the driving motivator in our effort to provide the best solution for their needs. 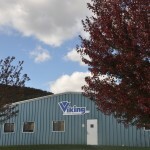 Viking is located in Nesquehoning, Pennsylvania. 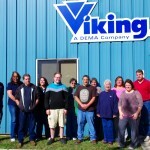 We have circuit board assembly, injection molding, machining capabilities, and assembly in our 20,000 square foot manufacturing plant.